Bishop of Peterborough and Christian Hebraist; born in 1671; died July 21, 1747. He was regius professor of Hebrew at Oxford from 1715 until his death. 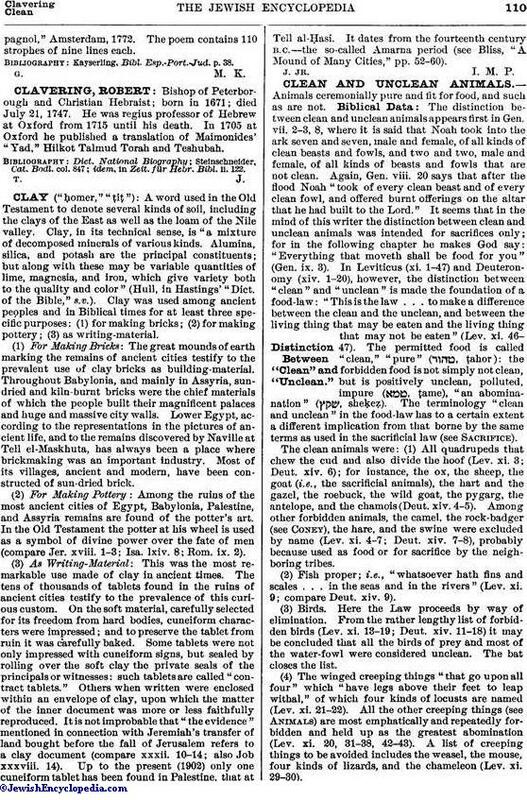 In 1705 at Oxford he published a translation of Maimonides' "Yad," Hilkot Talmud Torah and Teshubah. idem. in Zeit.für Hebr. Bibl. ii. 122.